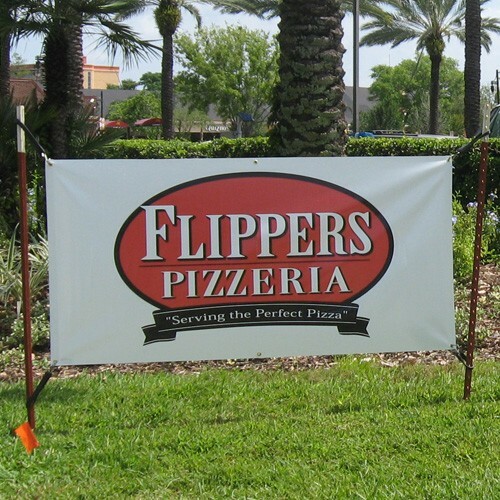 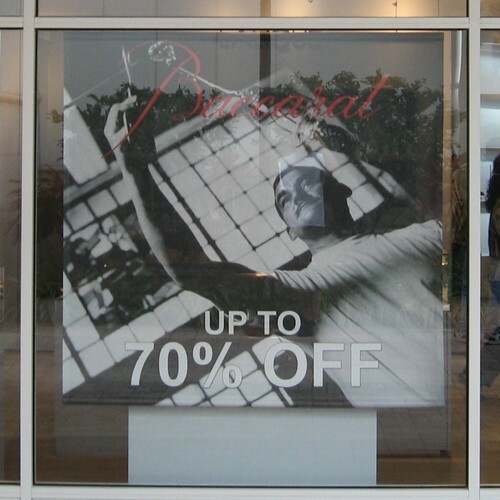 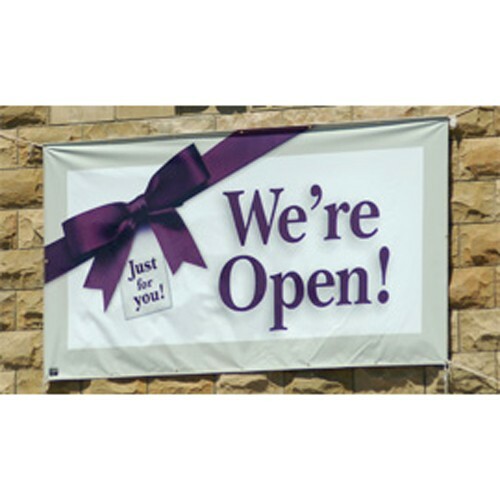 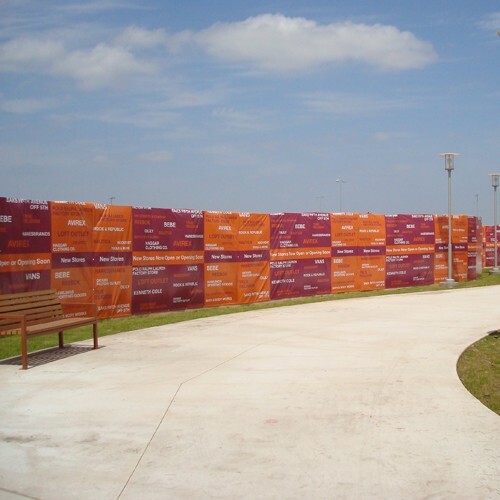 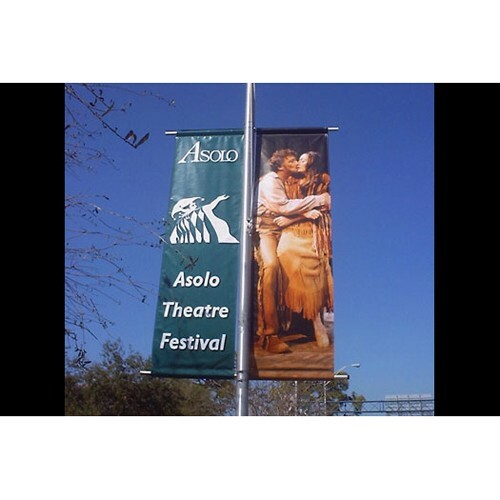 Banners are a cost effective solution to promote any event from grand openings, trade shows, sales promotions, informational signage and more. 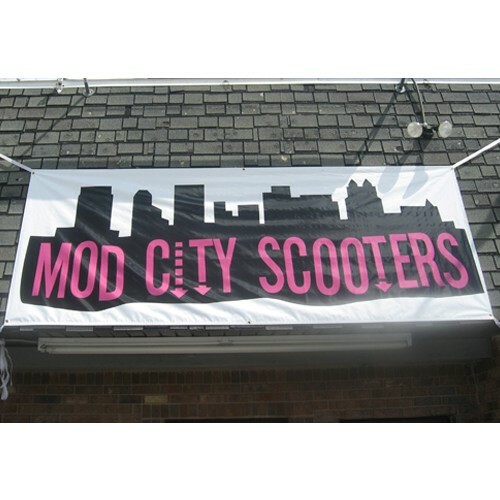 Available in any size, they can be digitally printed with full color vivid graphics and text in an array of colors. 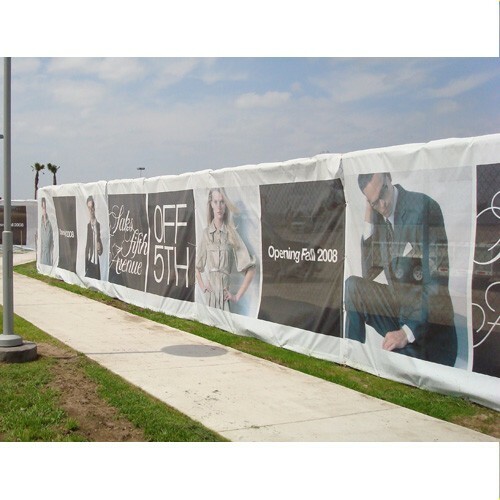 Typically hemmed and grommeted, you can have them custom finished with pole pockets, Velcro, and more for custom applications.